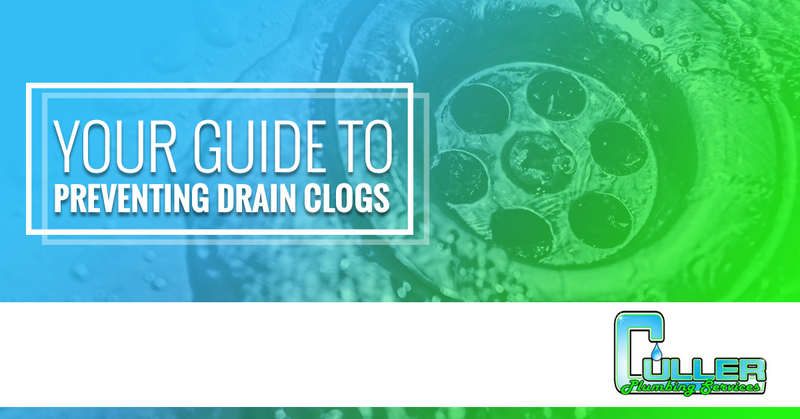 When it comes to drain clogs, prevention is key. Clogged drains aren’t fun to deal with. Most people just end up reaching for the chemical drain cleaner, putting their drain and plumbing at risk for permanent damage. For those who are savvy enough to know that chemical drain cleaner is a bad idea, the only options that are left is to try to remove the clog themselves or to call a plumber. Wouldn’t it just be easier to prevent a drain clog in the first place? Here at Culler Plumbing Services, we think so. 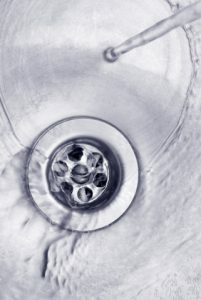 That’s why we’ve come up with this guide on drain prevention. Food – Many people with garbage disposals put any and all food down them. After all, that’s what they’re there for, right? While it’s true that garbage disposals are designed to break down food so that it can be washed down the sink, there are many foods that you should never put down your garbage disposal. Never put anything down your garbage disposal that it can’t handle, but it’s also important to avoid putting any fats, like oil or grease, down your garbage disposal. They may be liquid when they are warm, but once they get cold, they become solid and can easily block your pipes. Hair – Hair seems perfectly innocent. It’s thin, and it breaks easily — how could it possibly clog your drain? The fact of the matter is that hair is one of the biggest contributors to drain clogs in bathroom sink and shower drains everywhere. Once hair gets washed down the drain, it can easily get caught on the inside of the pipe, and when more hair gets washed down, it starts to clump up, causing the sink to drain slower and slower. Paper – The only kind of paper that should ever be flushed down your toilet is toilet paper. Any other type of paper, whether it be paper towels, cotton balls, tampons or pads, “flushable” wet wipes or even facial tissue. Toilet paper is the only kind of paper that doesn’t risk clogging your drain, but it’s important to keep in mind that it can, if you use more than you need. Soap – Did you know that, if you use the wrong kind of soap, it can actually stick to the insides of your pipes, leaving less and less room for water to flow freely? That’s right, soap can actually clog your drains, but not all soap is equally to blame. Bar soaps can be troublesome, particularly if your home has hard water. But you can eliminate at least some of the risk by switching to a liquid soap. 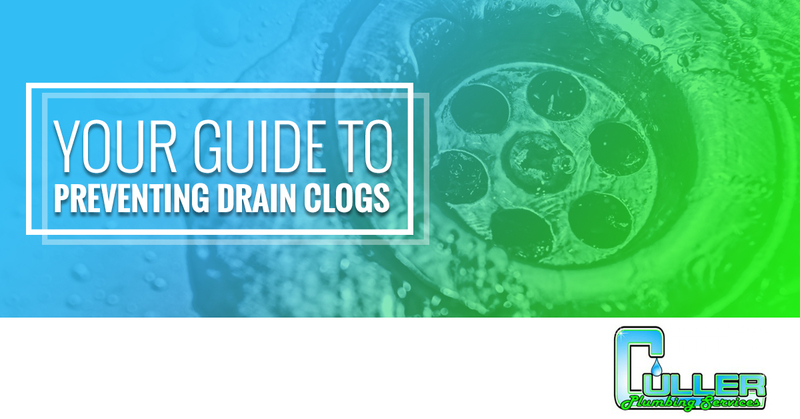 Knowing what causes drain clogs is the first step towards preventing them, and in our next blog, we’ll be talking about what you can to prevent clogs from forming in the first place, so please stay tuned. In the meantime, if you have a clogged drain on your hands, contact us. We provide professional, affordable plumbing services in Belleville.